Whether as an elective procedure or because of a physician’s orders, many people choose to have surgery as a treatment option for an injury or medical condition. Most people save surgery as a last-resort option because surgery can be tough on your body. But, when no other options are working, surgery may be your best choice. If you’re facing an upcoming surgery, you need to be thinking about post-op rehab to help you face post-surgical challenges like loss of strength and coordination. The team at Advent Physical Therapy has been assisting patients in West Michigan with their post-op needs for more than 19 years. Our physical therapists use modern techniques and technology as part of a comprehensive recovery plan to help improve your quality of life after an operation. At Advent Physical Therapy, we are passionate and motivated to help you recover after your operation. We believe each patient is a unique individual and deserves personal attention. You can expect an individualized treatment from your physical therapist that works toward meeting your specific needs and goals. 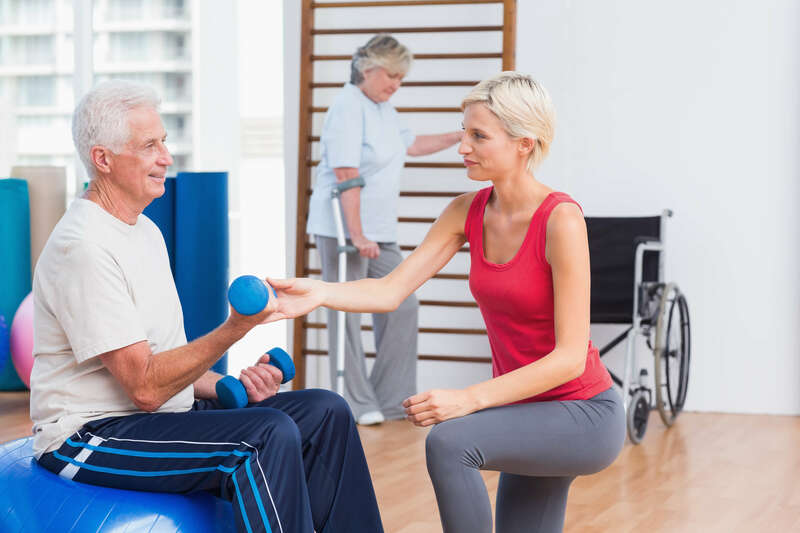 Would you like to speak with a physical therapist about your post-op rehab options? Contact us today to schedule an appointment at an Advent Physical Therapy office near you.